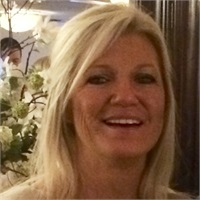 Cathy joined the firm in February 2018. 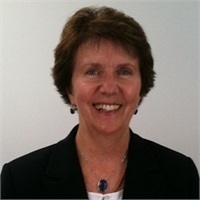 Cathy brings a strong background in customer service and Retail Management. Lifetime Insurance Inc. the property and casualty sister company of LFG Inc/ Lifetime Financial Group. In the spring of 2011, we entered into the property and casualty business. After several years of considering this as an additional service for our clients we found the right time and opportunity to make this move. We have teamed up with S.I.A.A. one of the largest independent property and casualty firms in the nation. It was important to us that we remained as an independent and we were in a position to quote and offer many different companies for the benefit of our clients.